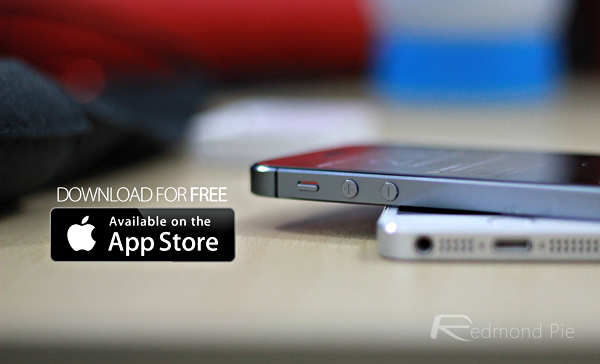 6 Premium Paid iPhone And iPad Game Titles Go FREE For Limited Time, Download Them Now! Halfbrick Studios, of Fruit Ninja and Jetpack Joyride fame, has just made free its line of paid titles for iPhone, iPad and iPod touch, and if you’re a fan of challenging, fast-paced mobile titles, this is one giveaway that you’ll want to get involved in. Fruit Ninja is one of a small cluster of titles that modern mobile gamers would consider as iconic. Like Angry Birds, Cut the Rope, and other titles that have enjoyed similar success, the plot of Fruit Ninja is frighteningly simple, but at the sane time, very, very addictive. 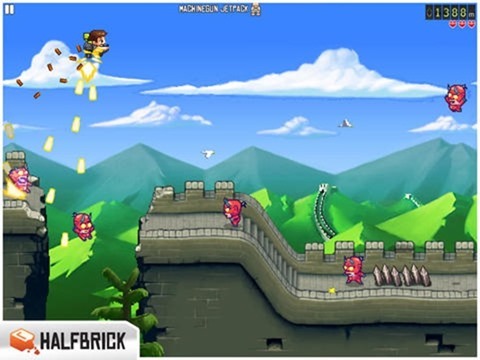 Having spawned an HD version for iPad, Halfbrick has also released Fruit Ninja: Puss in Boots for iPhone and iPod touch, with a further, HD edition tailored once again to the Cupertino company’s revered tablet device. 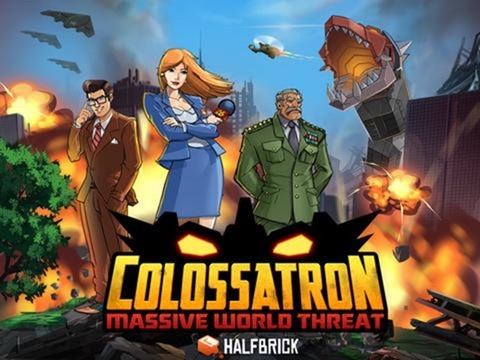 Many of Halfbrick’s titles now operate a freemium business model, in that they’re free to download but continue to generate revenue through in-app purchases. The Fruit Ninja range and some other titles, though, are paid, with “free” versions of each available to those wishing to test the plot of the game before parting with any money. For a limited time, the full versions of Fruit Ninja, Fruit Ninja HD, Fruit Ninja: Puss in Boots, and more along with the HD equivalent for iPad, have just gone free, and if you like enthralling, addictive titles, you’ll certainly want to grab these for your iOS device right now. 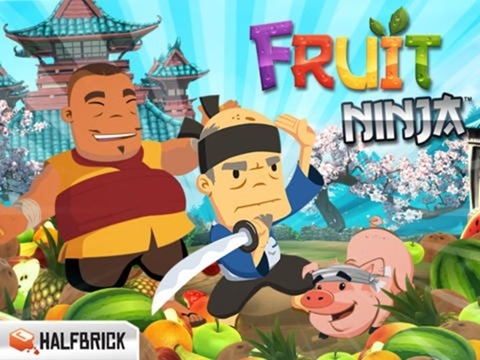 If you’ve never had the chance to try out Fruit Ninja or indeed see what the fuss is all about, it basically requires you to slash fruit using a virtual samurai sword controlled by your swiping finger. It’s fairly easy to learn, but difficult to master, with combo shots yielding more points while bombs wreak havoc and threaten to end your triple-figure streaks in an instant. Missing fruit thrown up near bombs is not an option either, for you only get three misses before it’s game over, so in order to become a successful Fruit Ninja, you’ll have to rely upon your timing and precision with very little margin for error. Below, you can find a list of the free titles; grab them while you can!